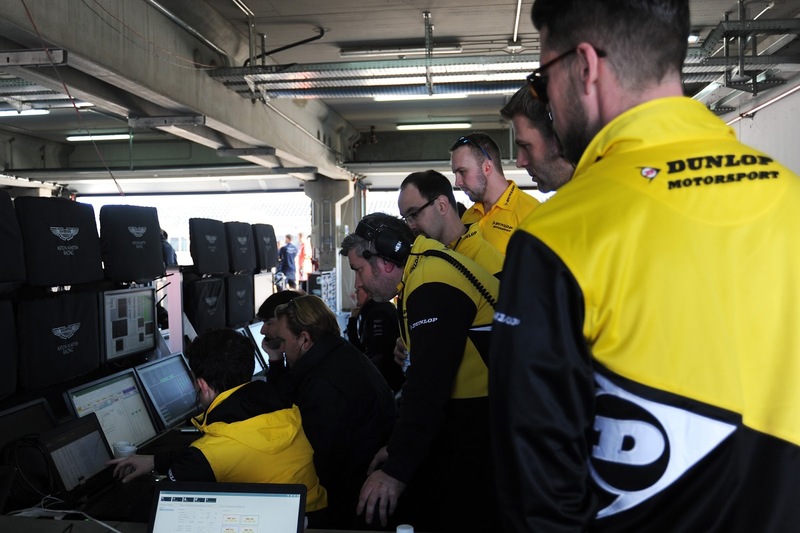 Dunlop invited teams to participate in a pre-season tyre test at the Motorland Aragon circuit in Spain this week. The five day test concludes this afternoon, with 21 cars from 16 teams across four championships taking part. 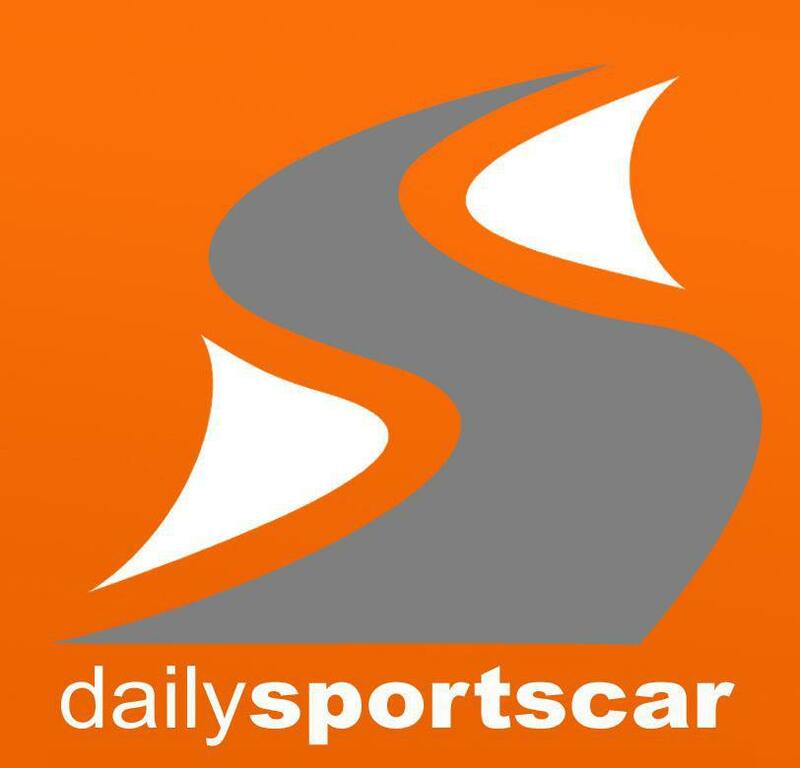 The teams will have collectively driven more than the equivalent distance of four Le Mans 24 Hour races – over 20,000 kilometres. The teams and Dunlop engineers have been working together during the five days to optimise the all-new 2017 tyre range and various chassis set-ups in preparation for the season ahead, in particular the official tests for the VLN, European Le Mans Series (ELMS) and FIA World Endurance Championship (WEC) taking place in two weeks. The all-dry event enabled all slick specifications across all classes to be tested, with the emphasis being on optimising set-up for specific chassis. The LMP2 teams have a big challenge with all-new tyres and all-new cars for the season and progress was made with each team. 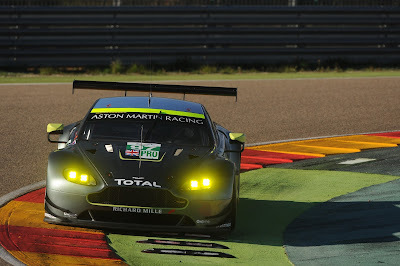 With Aston Martin, time was spent adapting the tyre and car set-up for the change in regulations which restricts tyre use for the GTE class this year. Next stop for the teams will be their respective Prologue Tests happening this year at the Autodromo di Monza at the end of March for the ELMS and on the first weekend in April for the WEC.